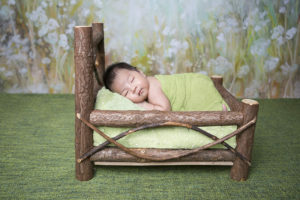 The weather these days is ridiculously hot, making it one of the worst times to be doing your post-natal confinement (that’s if you obey all or some of the rules of confinement). Me? I’m modern and I believe in findings from credible studies. But the older folks at home are pro-traditional confinement. So I figured that I could just bear with doing a traditional confinement and do what they want me to do for 1 month. During my 30 day confinement, I washed my hair a grand total of 3 times. You read that right – THREE. Despite washing to the best of my ability each time, my scalp still felt oily and just half a day later, the roots of my hair were oily again. Later on, I even started getting dandruff. OMGGGGGG. 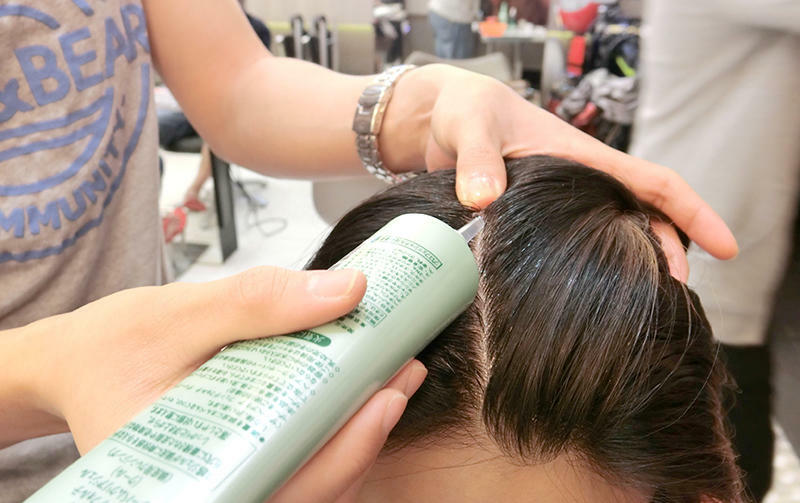 Once I was done with confinement, I immediately made an appointment to get a scalp treatment at Shunji Matsuo – I needed professional help! 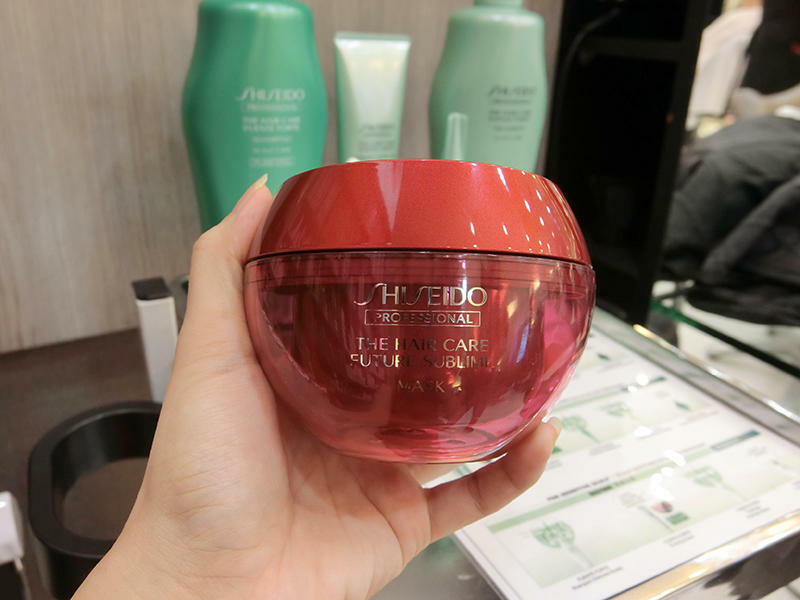 Caely, my stylist at Shunji Matsuo @ 313Somerset, took a look at the embarrassing situation my hair was in and recommended the Shiseido Scalp Detox and Hair Treatment. I thoroughly enjoyed the scalp treatment at Shunji Matsuo. The head massage was… Ooooo so good. First step, the sebum clear gel was rubbed in my scalp section by section and cold mist was blown at my hair for 10 minutes. This helps to remove sebum, dead skin cells and impurities from inside the pores. 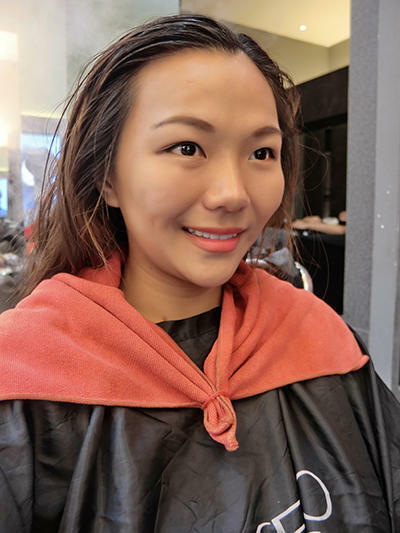 Then they washed my hair twice, once with a deep cleansing shampoo and another with a purifying shampoo (superior cleansing and cooling effect). The guy who washed my hair did a really good job. He was thorough and really massaged my scalp well to ensure all the grime and oil came out properly. By the time I came out, my scalp felt absolutely squeaky, minty-fresh. My hair was in all kinds of tangles after washing and he again patiently sectioned my hair to apply the Future Sublime Mask. 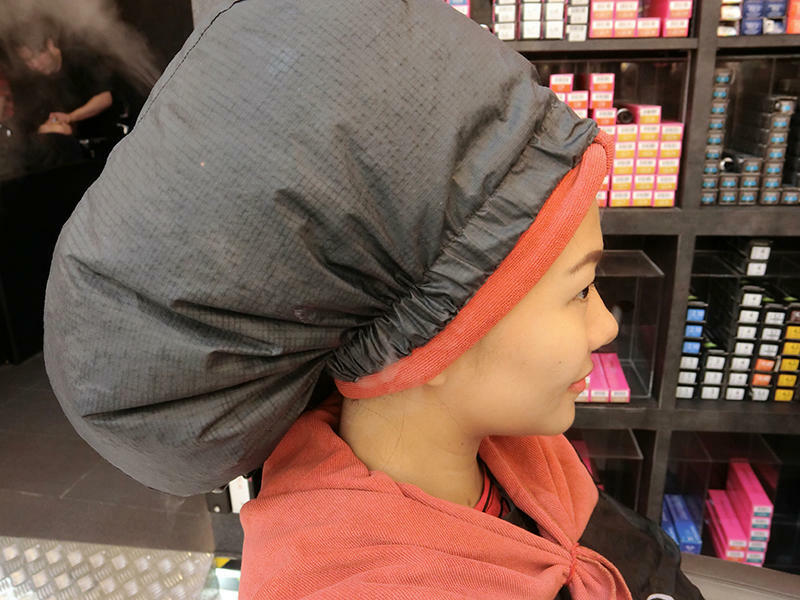 To increase absorption into my hair follicles, my hair was wrapped in warm mist. To end the treatment, the Power Beauty Drop serum was used. This is a high performance scalp serum that has every drop packed with skincare ingredients that helps to achieve a healthy scalp environment. 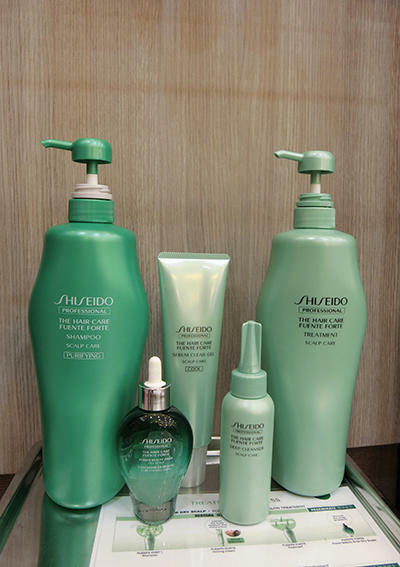 Your hair and scalp will THANK YOU for the pampering scalp treatment! I walked out feeling super light and clean. Definitely the best reward for surviving the nasty post natal confinement!! Shunji Matsuo at 313Somerset has permanently closed. 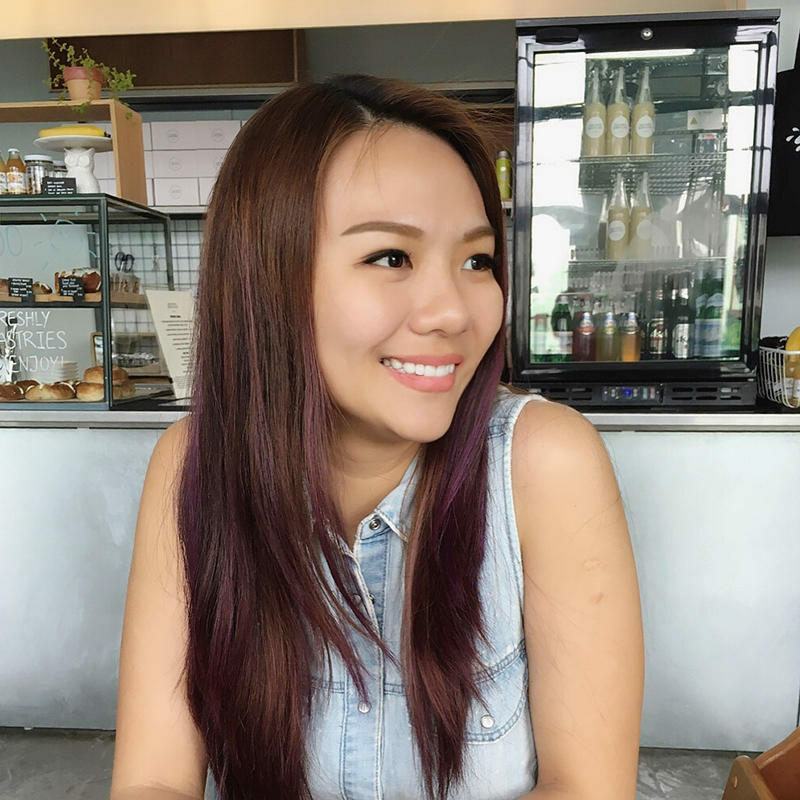 Their lead stylist, Caely Tham, has moved over to LeeKaJa, located at Mandarin Gallery. I now go to Caely at LeeKaJa for hair services. Check out my experiences with her at LeeKaJa here! Plus, there is this crazy good, and most popular hair treatment called the LeeKaJa Cinderalla hair treatment that will make you hair look naturally soft and straight. You must check it out here. Next Post Back To Work With A IP Camera Installed At Home! Hello! Is this treatment safe for breastfeeding mums? Thanks! Nice. I had my scalp detox at Lao Fo Ye.